Google is working on a big redesign for Gmail on the web. Leaked screenshots reveal what’s in store for browser users, including a number of new features that are currently only available inside Google’s mobile apps. A report claimed that the redesign will bring a cleaner, fresher look that adopts the Material Design guidelines Google uses for its Android and iOS apps. It will also include a number of useful new features, and easy access to other G Suite apps, such as Google Calendar. 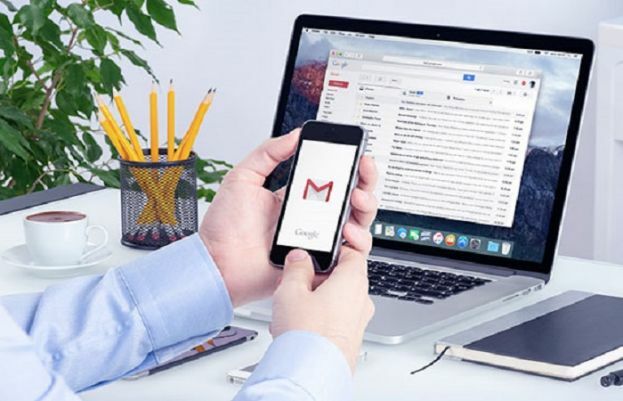 The new Gmail, which is now being tested internally and with trusted Google partners, is a great deal prettier than the version web users are currently accustomed to. It now looks a lot more like Gmail on mobile — particularly the Android version — with three new layouts to choose from. In addition to the default view, which highlights attachments like documents and photos (like in the Inbox app), there’s a “comfortable view” that doesn’t highlight attachments, and a “compact view” that maximizes the number of emails you can see on a single page.